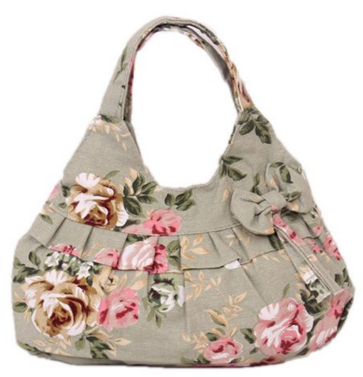 Ruffles Floral Printed Hobo Tote Handbag Just $10 Down From $17! You are here: Home / Great Deals / Amazon Deals / Ruffles Floral Printed Hobo Tote Handbag Just $10 Down From $17! Here’s a nice Amazon deal on Ruffles Floral Printed Hobo Tote Handbag for just $10 down from $17! Get yours now while it lasts! Spacious interior features 2 open pouches and 1 zippered pocket to organize and store your valuables.